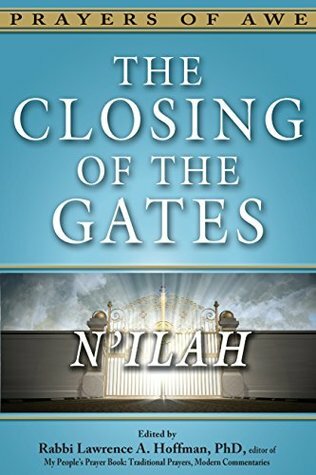 N’ilah, “the closing of the gates” is, in many ways, the most anticipated worship service in the entire Jewish calendar. Coming at the end of the 24-hour fast that characterizes Yom Kippur (The Day of Atonement), it symbolizes the days of old when the gates of the ancient Temple closed at last, and with them, the last chance for prayers of atonement and reconciliation with God and with others. Nowadays, the synagogue service that replaced the Temple cult marks the occasion with heightened fervor: the only time all year when the gates of the ark that houses the Torah scroll remain open throughout the service; telltale melodies accompany the occasion; a final blast of the shofar (the ram’s horn) symbolizes the end of the fast and the new beginning that follows; special prayers celebrate the human capacity to create a life that matters beyond our own mortality — and the presence of God who “reaches out a hand” to invite us into the new Jewish year that N’ilah’s final shofar blast inaugurates. 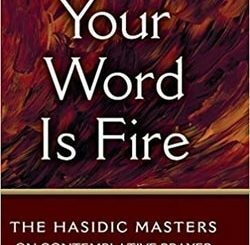 All of this is the topic for volume eight in “Prayers of Awe,” the series devoted to exploring the depth of the Jewish High Holy Days. As with prior volumes, this one too comes with introductory essays on the history, theology, and deeper meaning behind the prayer experience. It then assembles some 40 short and accessible essays designed to unlock the mystery and depth of the occasion. Authors come from all walks of life – clergy and laypeople, scholars and artists, men and women across the generations – and from seven countries (Canada, Australia, Germany, France, Israel, the UK and USA). What music appreciation is to classical music, this series on prayer is to Jewish worship. 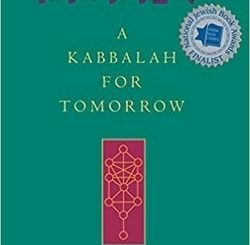 This volume, in particular, explores Judaism’s timeless message of divine purpose and the ongoing search for meaning in a world of human frailty but also promise.